Grace Church is a group of Christians living in Hilton. 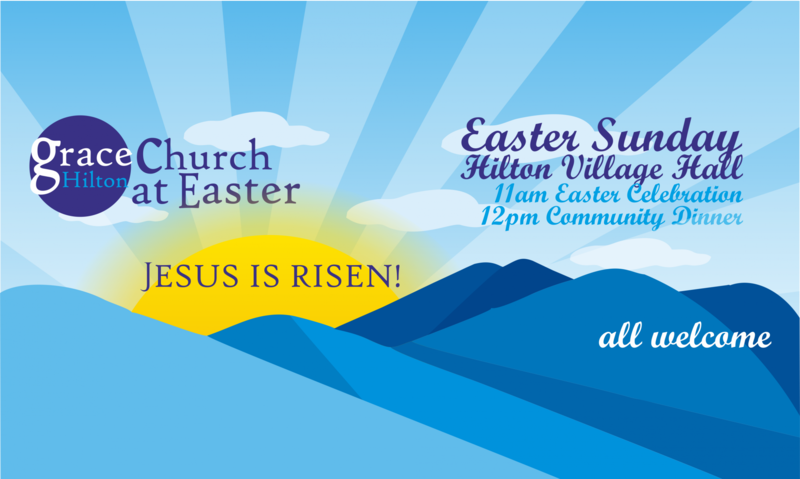 We have a strong focus on living, working, growing and reaching out together as a church community in Hilton. We meet together on Sundays and less formally at other times through the week. We meet in various places; sometimes the Village Hall, sometimes in our homes. Even as our numbers increase we want to keep a strong emphasis on smaller groups as the context for pastoral care of one another and mission to the wider community of Hilton. 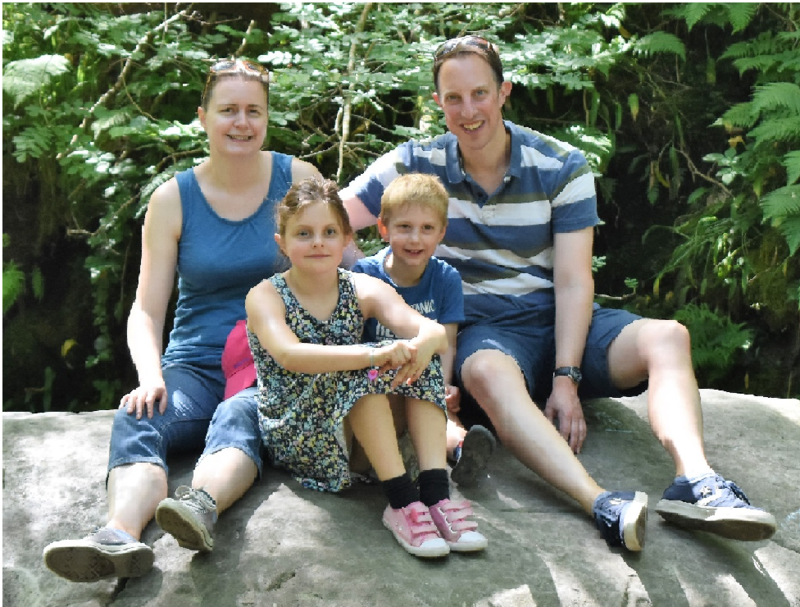 Mark Selby, Anna, Cerys and Theo moved to Hilton in 2013 from Stapenhill, Burton-on-Trent, where Mark served at St Peter’s Church as an Associate Minister. Mark has completed the Cornhill Bible Training Course and more recently studied with Porterbrook Seminary. 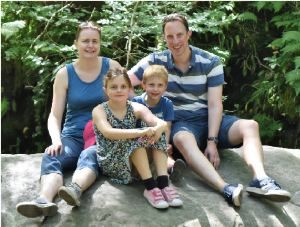 Chris Hammersley moved to Hilton in 2012 from Derby where he served at Woodlands Evangelical Church, Allestree. 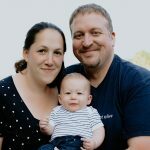 He married Becca in Dec 2015 and they soon welcomed Levi as the youngest member of the church! Chris has completed the MMTC Course and studied more recently with Porterbrook Seminary.